Fine Art & Sign Makers Foam. The world's highest grade fine art, sign making, and modeling foam. Unlike polyurethane foams, it's safe to cut with hot wire tools. It's velvety smooth! No beads! No voids between cells. Rigid. Very high compressive strength. Can be cut to very tight tolerances and amazingly fine details. Sands to an ultra-fine finish. Resists all forms of water and moisture penetration. Inert. Will not support mold or mildew. Four times stiffer than balsa by weight, and at a fraction of the cost. Better than Balsa Foam, and less expensive too. And Balsa Foam cannot be cut with a hot wire. Use with non-solvent based paints and glues. Lightly sand the top and bottom surface skins for better adhesion. 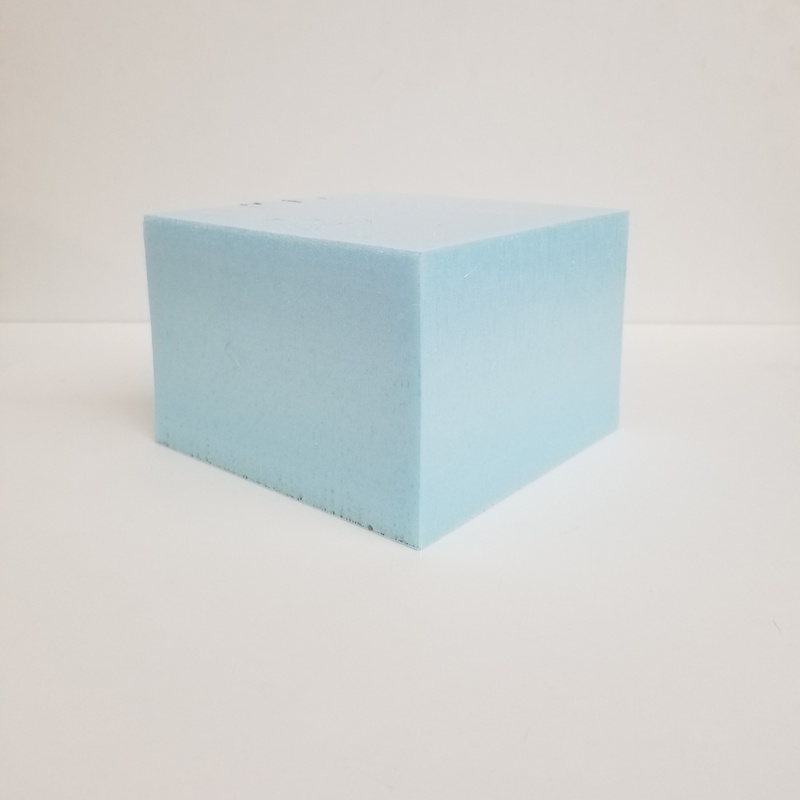 Manufactured through a continuous extrusion process, STYROFOAM products possess a rigid closed cell structure of blue extruded polystyrene foam (XPS) with unique properties such as low thermal conductivity, high resistance to water penetration and high compressive strength. It is lightweight and easily bonded. STYROFOAM products are CFC Free, they do not contain fully halogenated chlorofluorocarbons (CFCs). 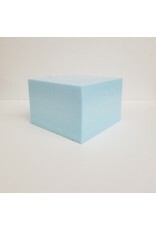 Because it is lightweight and strong this foam is commonly used in the prop and scenic industries as well as fine art.